Experience the thrill of fast-paced pro basketball as the Oklahoma City Thunder takes on the Portland Trail Blazers in the Western Conference Playoffs. 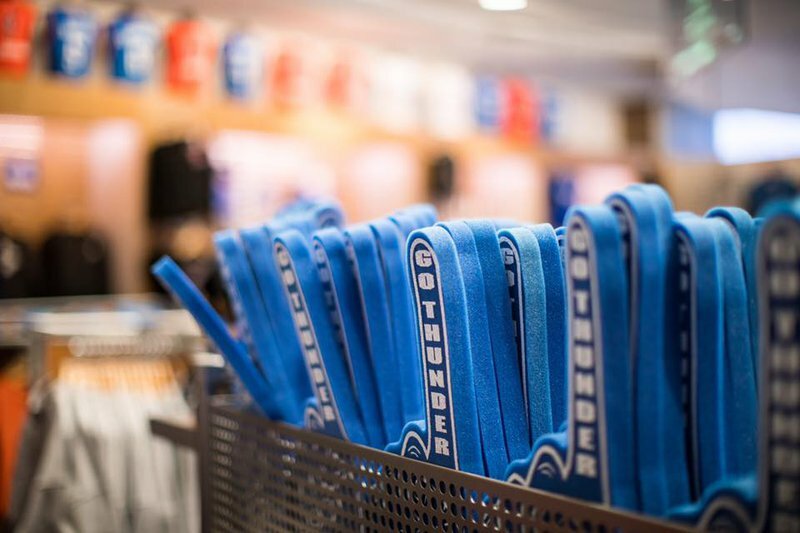 Wear your blue and orange and cheer on the Thunder as they battle opponents on their home court at Chesapeake Energy Arena in downtown Oklahoma City. Come out to support the Oklahoma City Thunder and you'll also see stunning performances by the Thunder Girls and appearances by Rumble the Bison. 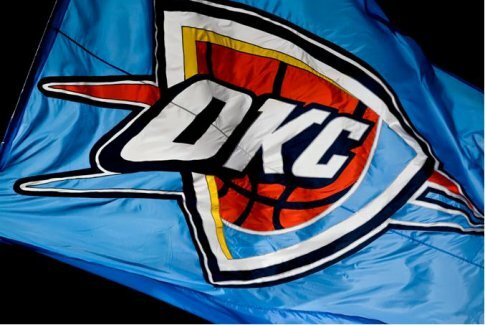 The Thunder are currently in their 11th season in Oklahoma, and the team is led by Head Coach Billy Donovan.